3. Professional Sales & After Sales Team, provide customers professional and efficient services. 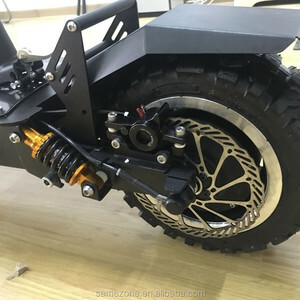 Q3.About Price: could I get your price list9 Yes, please tell us the products (with their model number), quantity you are interested in, then we will offer the price by e-mail. Q4.About OEM:could we place order by OEM style to produce our own brand products in your factory9 A:Sure. *After sales service and technical assistance: Our Company provides after sales servie and technical assistance as per the customers requirement and needs. *Attending customers queries promptly : We belived that if customers are satisfied then it proves our worth well. 1.What&rsquo;s the mini order9 The minimum order is a 20ft container, with three different models can be mixed. Professional online service team, any mail or message will be replied within 24 hours. We have a strong team that, The all-weather, omni-directional, wholeheartedly for customer service. Q: Products can give me a discount9 A: Our profit is very thin, the most we can give you a ninety percent discount. 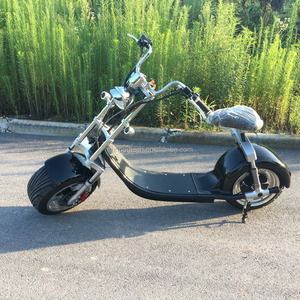 YABO 2016 new product cheap 2 wheel electric scooter 1000W/1500W/1600W big power stand up foldable e scooter for adult Main selling points: a) New Cool alloy wheels b) 1000w/1500w big motor c) 50km/h max. 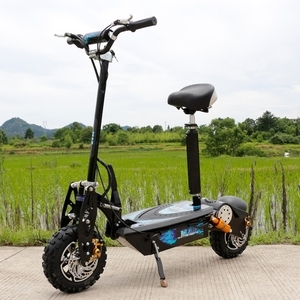 speed Specifications: Model EVO X800-B Motor 1500W or 1600W Brushless(Optional) Battery 3/4pcs * 12V12Ah Lead-acid, lithium(optional) Cycle Life 300 Times Charging Time 6-8 hours Input Voltage AC100-240V Range 25km Max Speed 40km/h Max Load 115kgs Drive Mode Chain Drive Tire Size 2.50-10 Off-road Tire Brake(F/R) Disc/Disc Scooter Foldable Yes Seat Removeable Yes Foot-plate Material Plastic/ Aluminium ( Optional) Frame High-tensil Steel Net Weight 49kgs Product Size 1460* 615* 1230mm Packing Size 1390*310*530mm Container 112pcs/ 20ft, 224pcs/ 40ft, 290pcs/ 40HQ Color Black, Blue, Orange, White, Red, Green, Yellow Photo details Packaging & Shipping Our company supply e-vehicles for 10 years , 5 years gold supplier on allibaba, and have joined Alibaba Trade Assurance to protect your payment to make sure that we deliver on time and manufacture quality products. 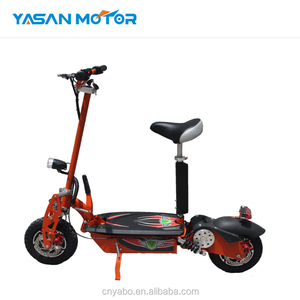 Alibaba.com offers 76 evo foldable scooter products. 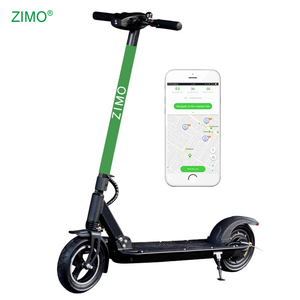 About 93% of these are electric scooters. 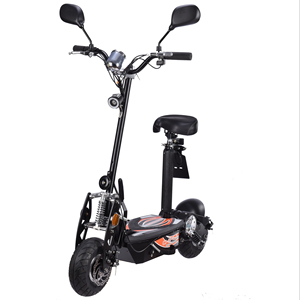 There are 76 evo foldable scooter suppliers, mainly located in Asia. 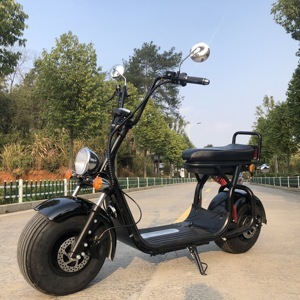 The top supplying country is China (Mainland), which supply 100% of evo foldable scooter respectively. 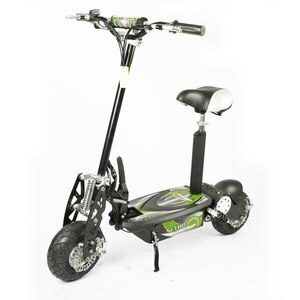 Evo foldable scooter products are most popular in Western Europe, Eastern Europe, and North America. You can ensure product safety by selecting from certified suppliers, including 18 with ISO9001, 11 with Other, and 1 with ISO14001 certification.